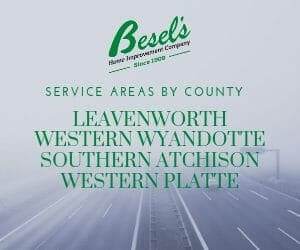 Thank you for your interest in a Besel’s Service Agreement! Please check your email for verification and expect a call in the very near future. In the meantime, please visit our services.